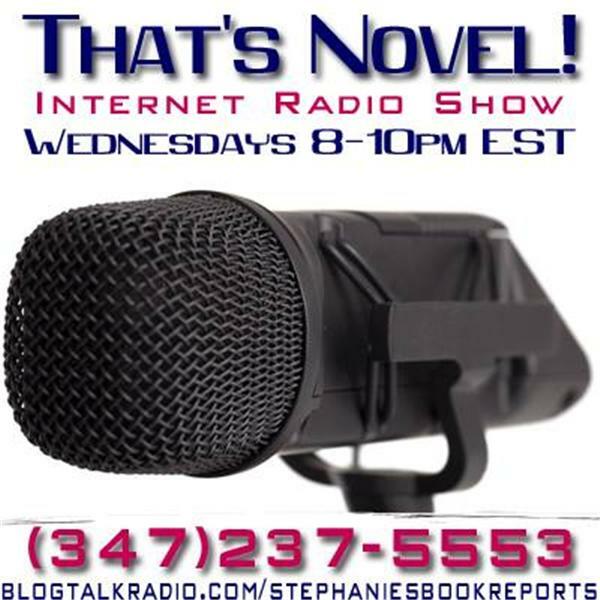 Wednesday, May 6, 2015 Stephanie will interview Meghan Quinn (http://amzn.to/1dG1omx) from 8-9 PM EST and DC Renee (http://amzn.to/1FJ2R6F) from 9-10 PM EST. About Meghan: Born in New York and raised in Southern California, Meghan has grown into a sassy, peanut butter eating, blonde haired swearing, animal hoarding lady. She is known to bust out and dance if "It's Raining Men" starts beating through the air and heaven forbid you get a margarita in her, protect your legs because they may be humped. About DC Renee: DC Renee has been writing all her life, from cheesy poems in elementary school (i'll share an example just so you know how cheesy: Flowers are my favorite thing; they usually bloom during spring. Pink, blue, yellow and green, so many colors that I have seen...etc.) to short stories and monologues, and eventually fan fictions for Days of Our Lives.